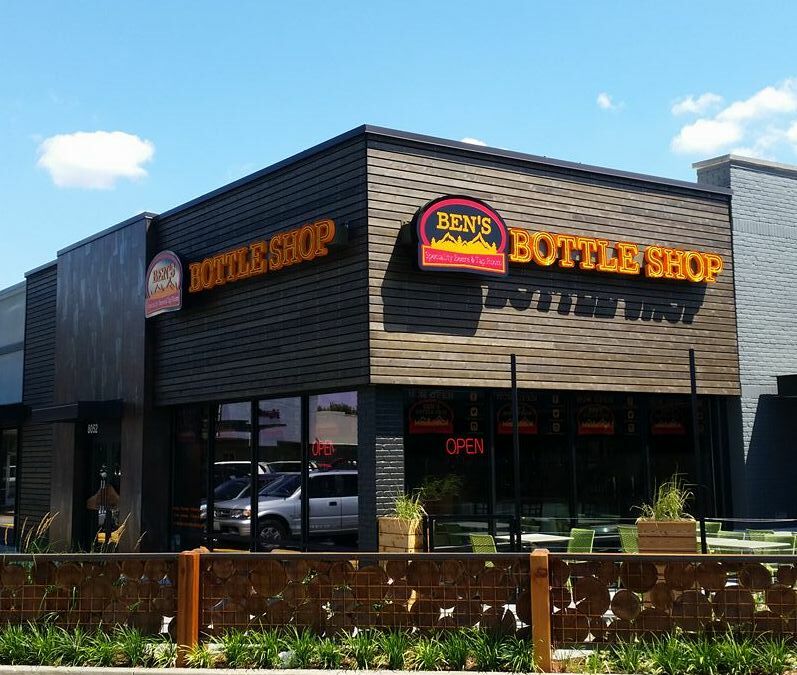 Later today when Ben’s Bottle Shop celebrates its 3rd Anniversary it will do so in big fashion as it will host a Barley Brown’s Beer Tap Takeover. The event will officially kick off at 5:00pm and will feature over 15 beers from the legendary brewery out of Baker City, Oregon and live music from Aaron Lamere! Tyler Brown, owner/brewmaster at Barley Brown’s will be making his way to Vancouver today, January 18th and will bring with him a few special treats that have been added to this evening’s killer tap list. It’s a rare treat to have this many Barley Brown’s Beer’s pouring at one time this far west of Baker City. 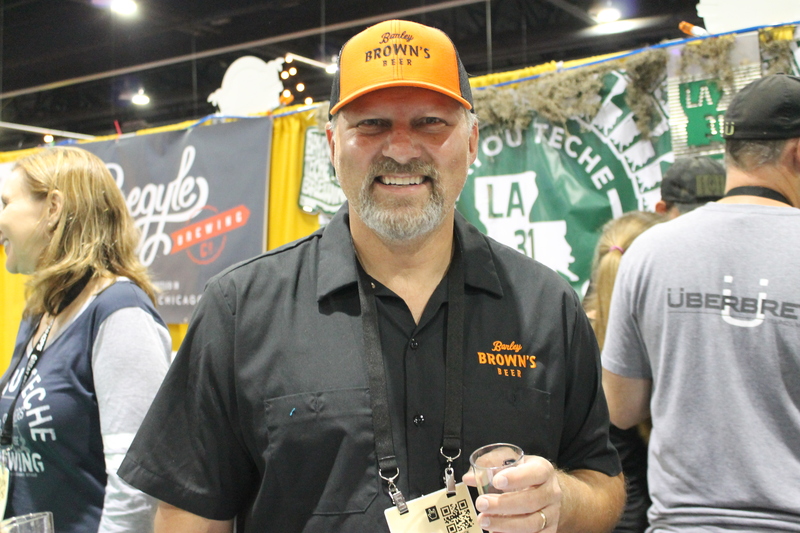 Tyler Brown, owner/brewmaster at Barley Brown’s Beer will be at Ben’s Bottle Shop for the shop’s 3rd Anniversary. Here’s a quick preview of the beers that are expected to be pouring tonight for Ben’s Bottle Shop’s 3rd Anniversary! Musician Aaron Lamere will perform around 7:30pm. 8052 E Mill Plain Blvd.